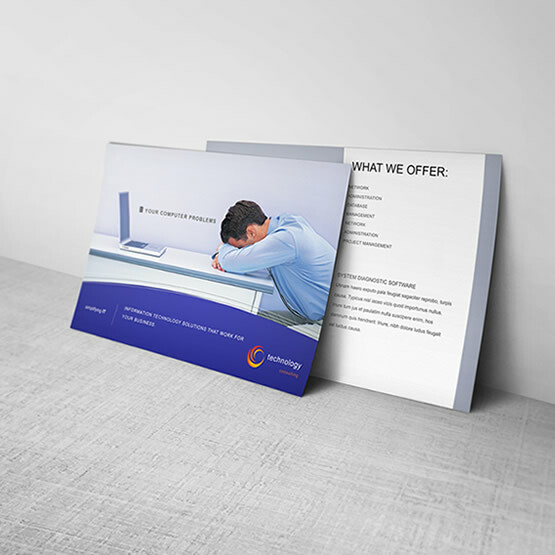 Looking to print small quantity of postcards for your business in Calgary? Then our Standard Postcard printing services will just be right for you. We print Standard Postcards on our high quality digital presses using heavy 14PT Coated Cardstock, so that our customers in Calgary receive good quality product. You can print as low as 100 quantity and up to 500. 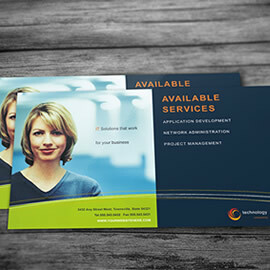 If your business in Calgary requires over 500 quantity, then please check out our Premium Postcards. Cannot find what you are looking for? Email us at and our product specialists will be happy to assist you.